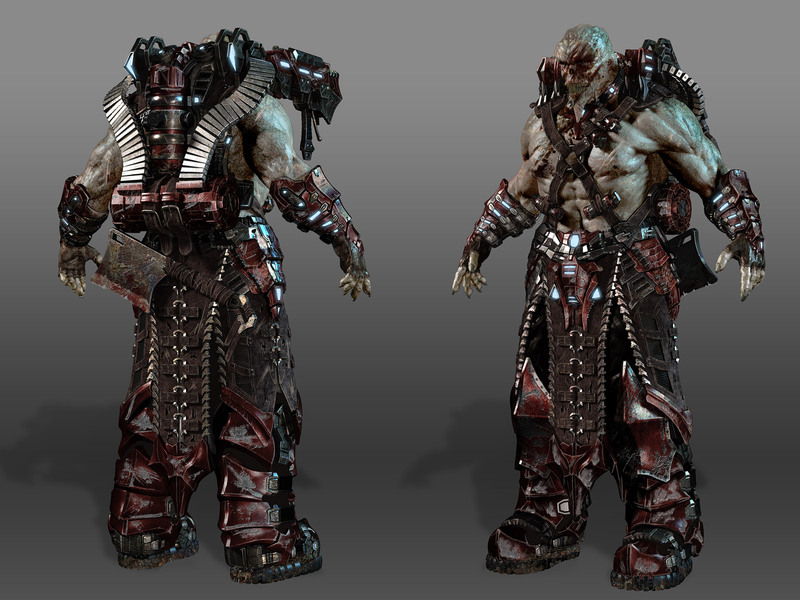 This was a concept for gears of war 3? It was not, but it was inspired by that universe. Thanks for looking!